Platinum Tools is proud to announce that we will give away three new EXO ezEX-RJ45® Termination & Test Kits during CEDIA 2017 in booth #4452. 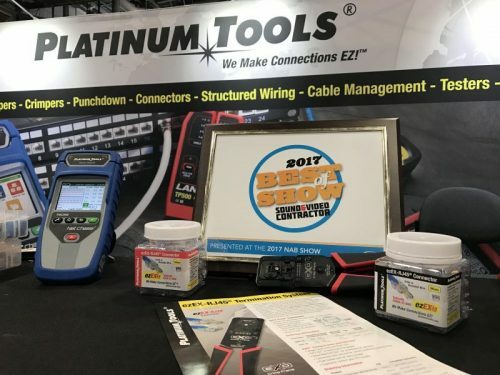 Potential winners only need to come by the Platinum Tools Booth #1961 during the show and get scanned in order to gain entry to the daily giveaway. One winner will be awarded each day of the show.